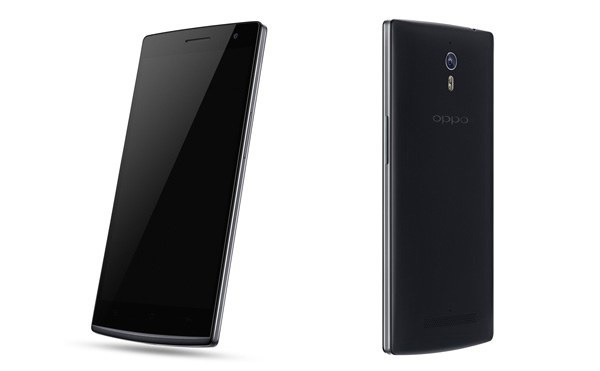 Oppo will be announcing its Find 7 smartphone on March 19 but the Red Dot website already leaked the final design. The page has since been removed but not before we got a glimpse at the design. 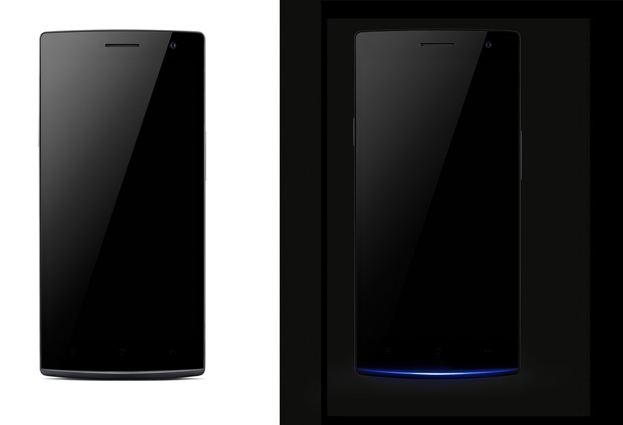 The Find 7 has a much more elegant and simple design compared to its predecessor. The front has a glass panel with a metal frame around it. On the bottom edge is a crescent-shaped blue LED light for notifications. The phone was described as having a 5.5-inch, 2560 x 1440 resolution display, as we have been hearing until now. However, the recently leaked 50 megapixel camera was nowhere to be found and in its place was a decidedly more pedestrian 13 megapixel unit. We still have a few more days left before official announcement before we find out for sure what Oppo has in store for us. Very nice looking phone. Grats to Oppo.